We’re equipped to keep our promises. Rock Solid Deliveries has a huge delivery network and can draw on a fleet of hundreds of vehicles of all shapes and sizes. So we can meet any delivery requirements, however specialised. 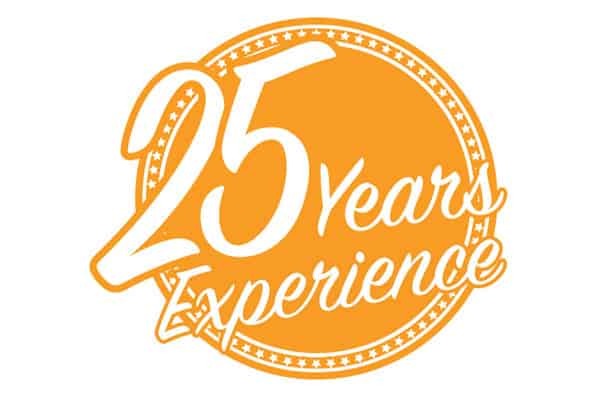 We have 25 years’ experience in the courier industry, gaining in-depth understanding and learning exactly what needs to be done to meet a customer’s needs. We choose same day couriers to join our network, based on their reliability, honesty and can-do attitude. We only hire the best. Nearly 200 of our previous customers have reviewed our service on Trust Pilot, rating us 9.9 out of 10, on average. Click here or scroll to the bottom of the page to see what they have to say. And of course, we’ll be accountable to you. At every stage of your delivery, you can contact us to check how your same day courier is getting on. We’re same day couriers you can trust. Try us and see. Call today on 0800 999 8220 and let us take the stress out of your urgent delivery.